Taking over Chicago’s Grant Park every summer, Lollapalooza has become a definitively unique music experience and a benchmark for American festivals. Originally founded in 1991 by Jane’s Addiction singer Perry Farrell as a farewell tour for his band, Lollapalooza ran annually until 1997, and was revived in 2003. Looking to purchase Lollapalooza tickets? Tickets4Festivals has you covered! We work towards offering tickets at the absolute best prices, along with exclusive discounts and deals. There is a huge selection of cheap Lollapalooza tickets available to meet your budget. We love giving you a chance for an experience to make memories that will last a lifetime. Tickets4Festivals is the perfect place to plan for the festival with our guide to Lollapalooza schedules, ticket prices, lineups, and much more. Buy with confidence! 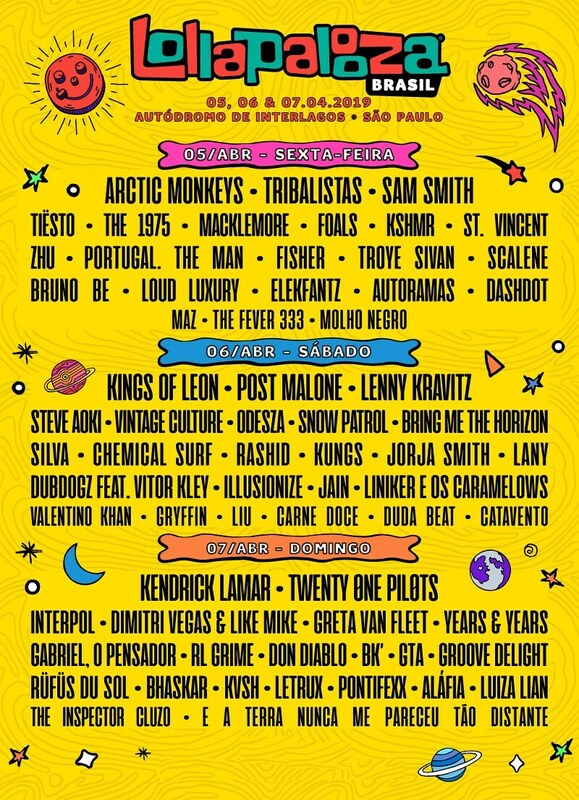 We support you with our 100% buyers guarantee; through the secure transaction, you will receive valid and authentic cheap Lollapalooza festival 2019 tickets in time for the event, or we will give your money back. 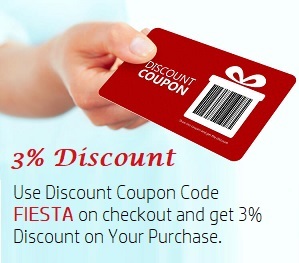 LOLLAPALOOZA TICKETS DISCOUNT COUPON: Use FIESTA promotion code on checkout and enjoy 3% Discount on your purchase. Simply enter the coupon code at the checkout to secure your place at the hottest festival in discount price. Hurry Up! Limited Time Offer! 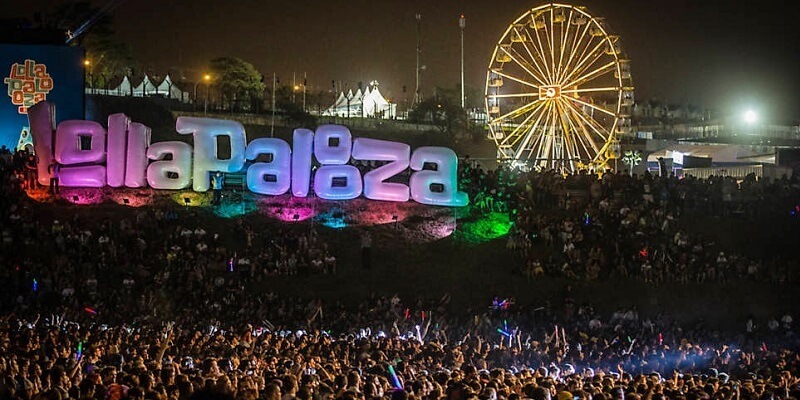 Located between the unforgettable city skyline and the shores of Lake Michigan, Lollapalooza is a travel destination for live music lovers to experience incredible entertainment with star-packed lineups of various genres- alternative rock, heavy metal, punk rock, hip hop, and electronic music. 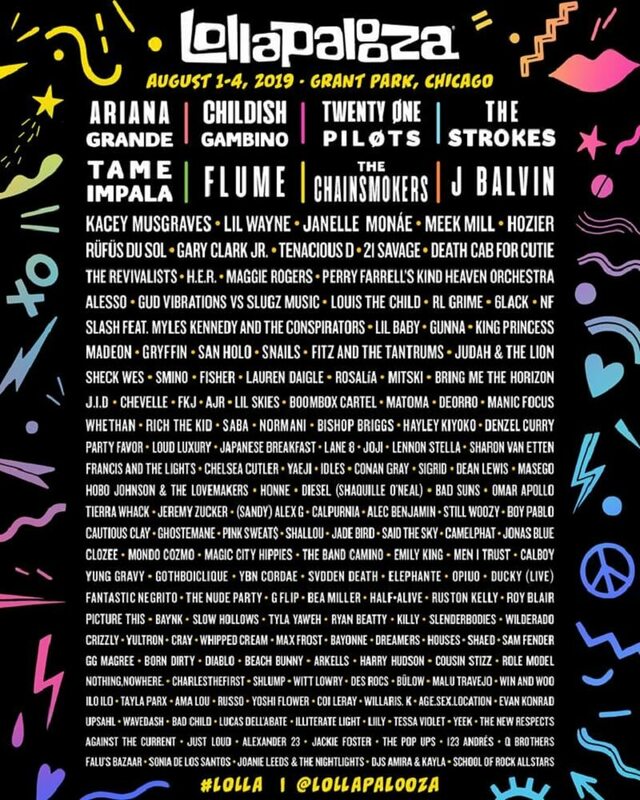 Some of the most iconic artist to have performed at the Lollapalooza festival include: Kanye West, Calvin Harris, Coldplay, Arcade Fire, Mumford and Sons, Metallica, Skrillex, Red Hot Chili Peppers, and many more.